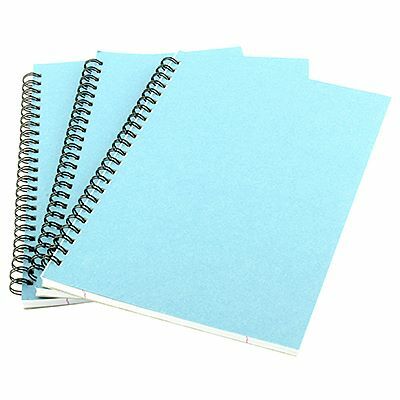 A4 and A5 spiral note pads with an attractive blue cover. 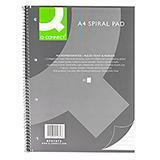 Supplied in bumper packs of 12 pads, each of which contains 80 feint ruled sheets. 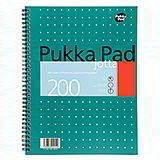 Great value notebooks supplied at unbeatable prices.